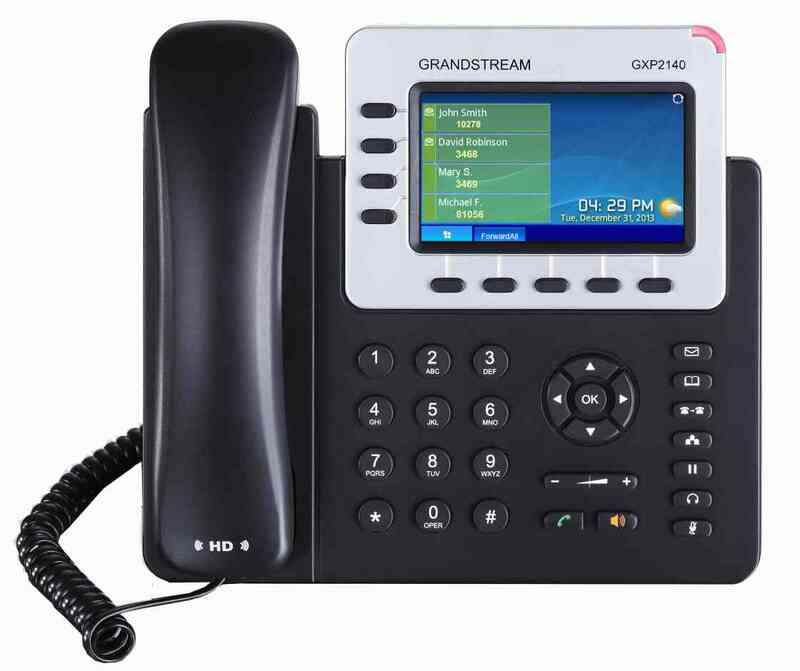 We enable high-volume users to succeed with the ability to handle more calls and have access to superior efficiency tools. 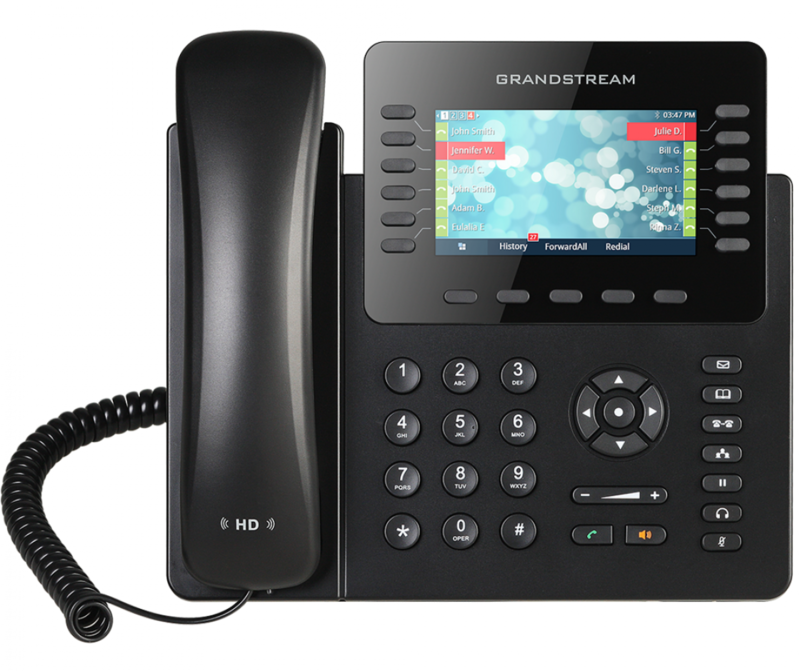 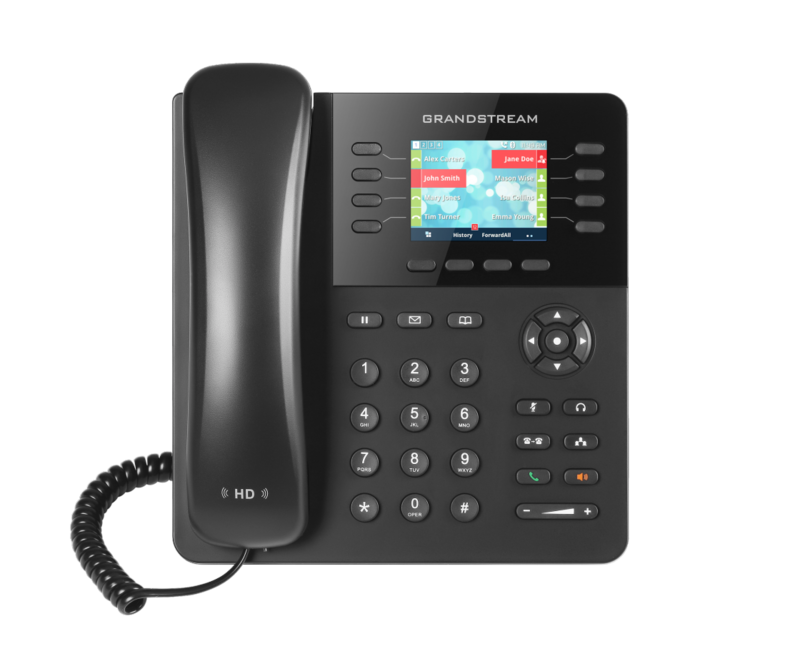 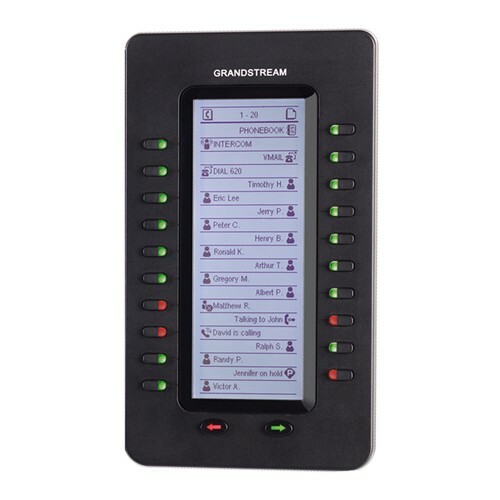 Grandstream offers high-end IP phones for workers who need access to advanced telephony features, multiple line support, and mobility options. 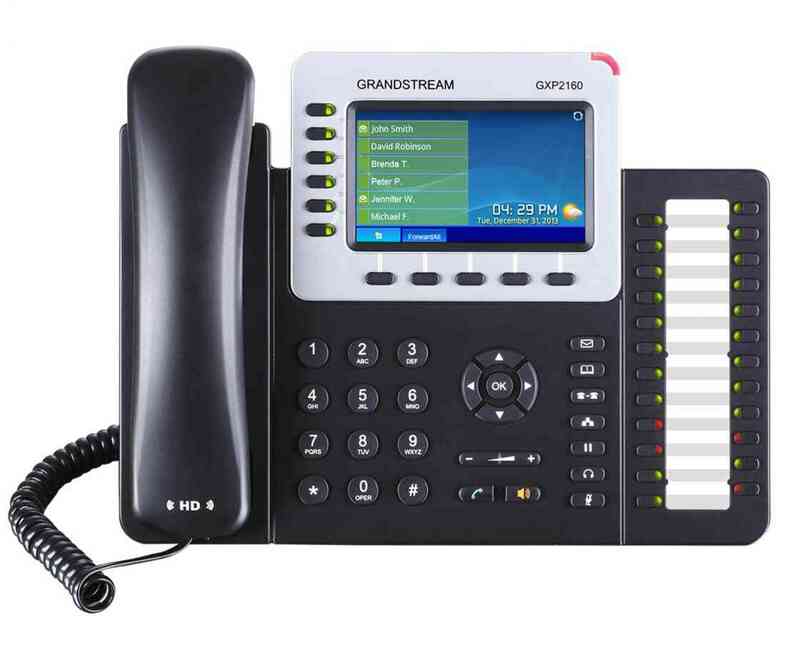 The GXP2100 series is the perfect choice for receptionists, front desk workers, and desk employees.